Getting your wheels detailed is preventative maintenance. If brake dust sits on your wheels for too long, it can eat into the coating and pit the metal. Frequent cleaning is the only way to keep your wheels safe—but when soap and water aren’t enough, your wheels need a detail. 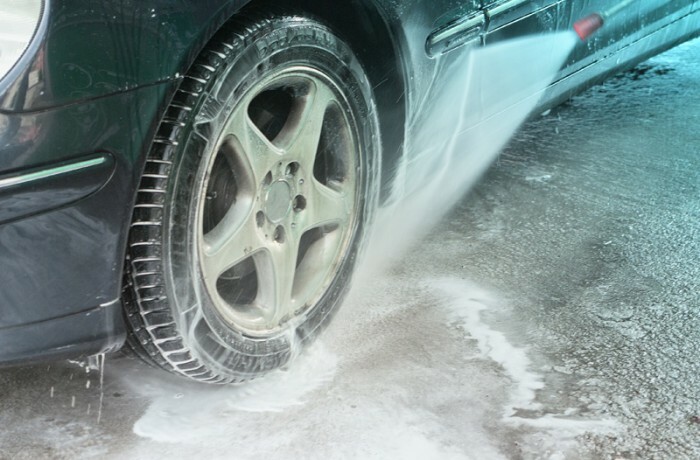 We use special brushes and cleaning solvents to remove brake dust without damaging the wheel. Don’t worry though, once the brake dust comes off, your wheels will look like new again.